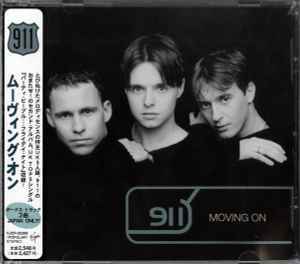 (P)+(C) 1998 Virgin Records Ltd. Tracks 13-15 are bonus for Japan. Credits of track 15 "Richard 'Flan Man' Lowe" is miss-spelled as "Richard 'Flan Man' Rowe".